Supermarket Pioneer Greg Calhoun, Former BE 100s CEO, Has Died | Black Enterprise Calhoun built a multimillion-dollar empire around food and beverage, with as many as 15 supermarkets across the South. 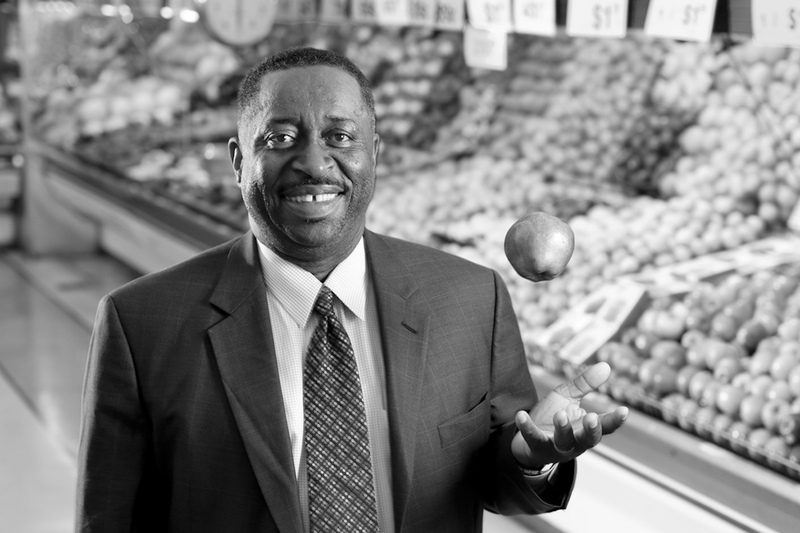 Greg Calhoun, the Alabama-bred businessman who made history as the first African American to own a major grocery store in the South, has passed away. He died on Oct. 11, in Los Angeles, at the age of 66, according to a Facebook post from his daughter ShaKenya Calhoun. Calhoun built a multimillion-dollar empire around food and beverage, with as many as 15 supermarkets across the South.